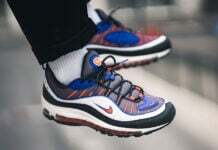 Continuing the celebration of the Nike Air Max 98 turning 20 years old, Nike Sportswear has another unique release known as ‘AOP’ as well as ‘Fractal Print’. 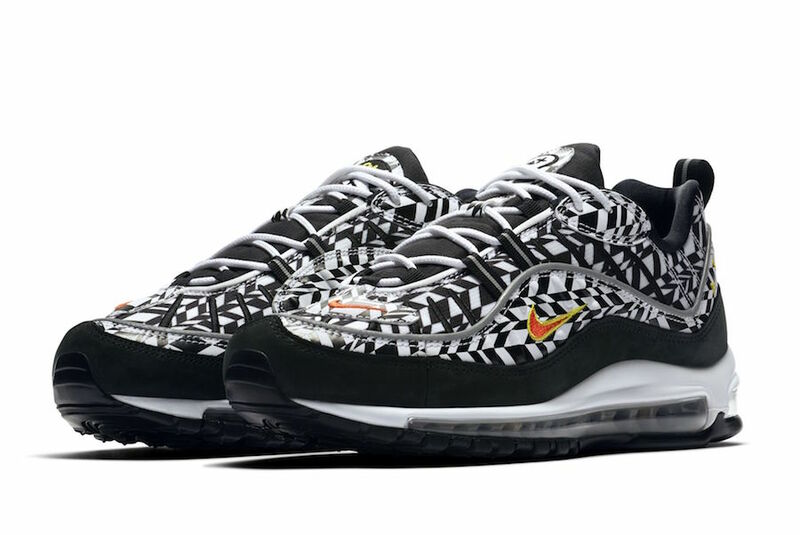 This Nike Air Max 98 features a Black and White color combination while using fractal print across the uppers. 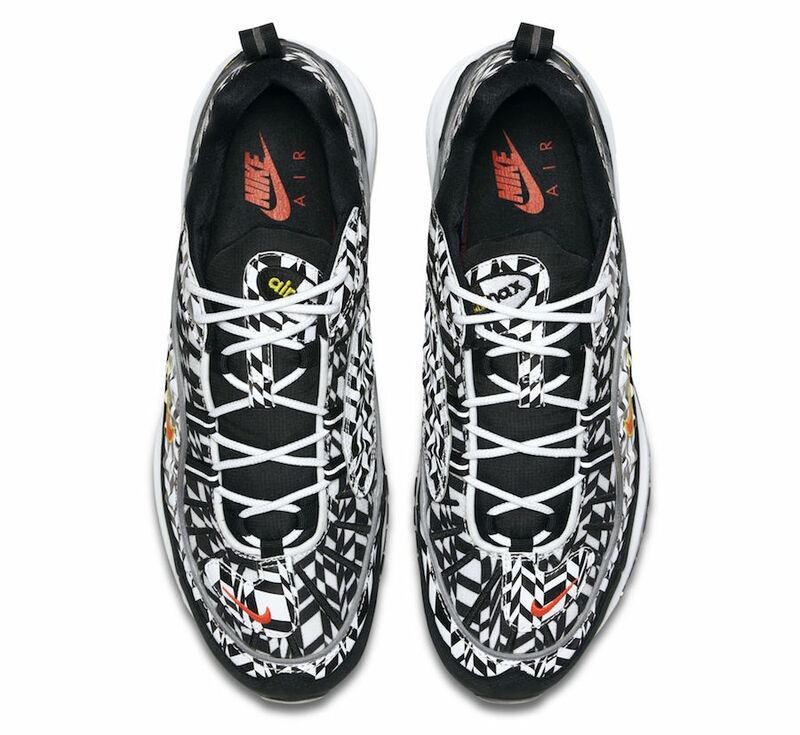 In addition we have Red which lands on the Nike Swoosh while outlined in Yellow. 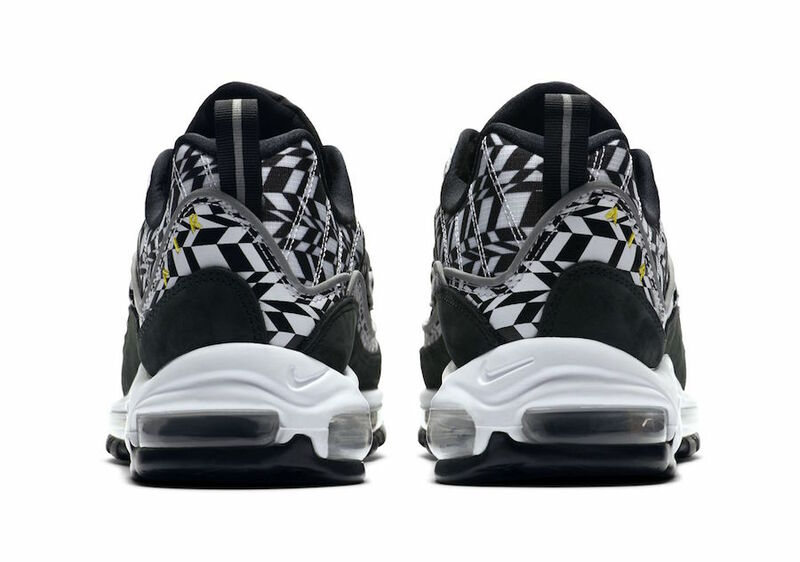 Other details includes White on the midsole, Black on the outsole and 3M Reflective on the trimming. 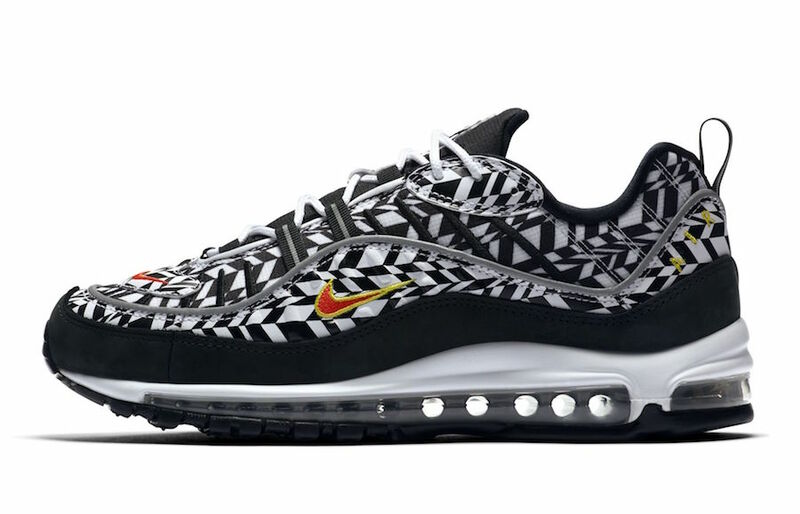 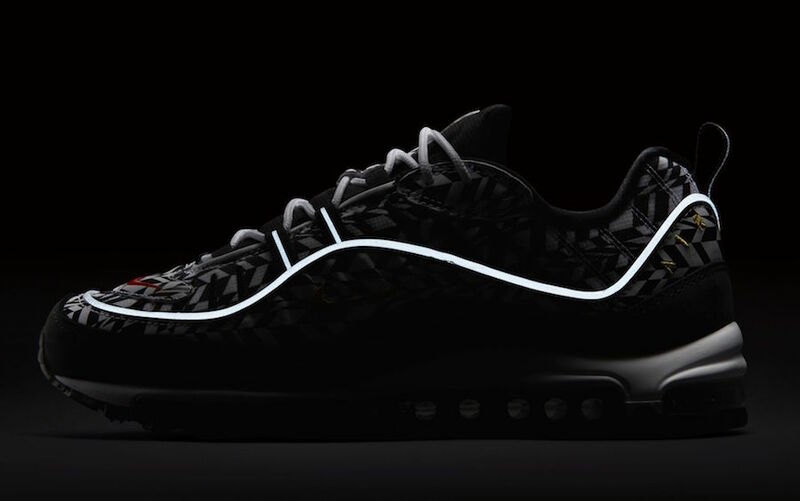 At the time of writing, a release date for the Nike Air Max 98 Fractal Print has yet to be announced. 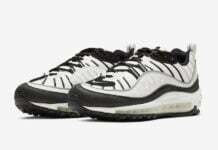 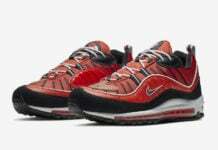 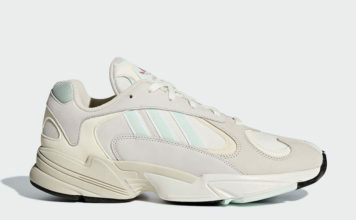 However this pair will release part of Nike Sportswear’s Spring and Summer 2018 collection at select retailers including Nike.com. 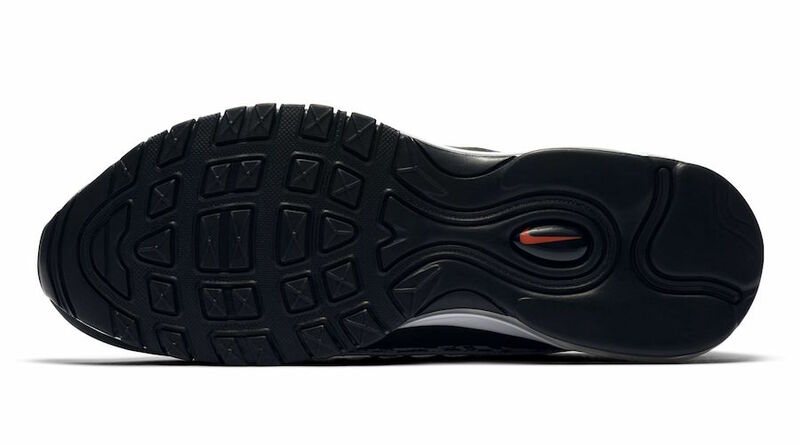 Continue to scroll below to see additional photos and make sure to check back with us for updates.